Visit our first location in Niles, Ohio! 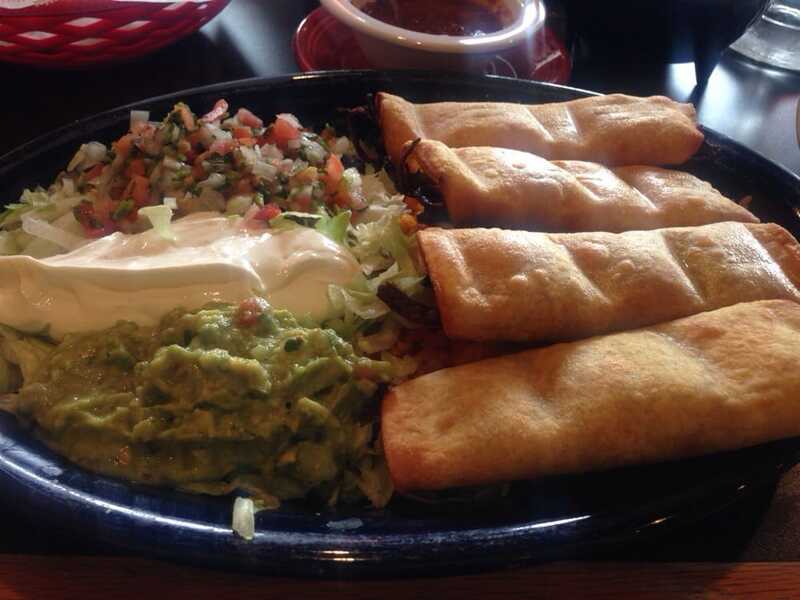 Our goal is to bring our passion to your plate. We have been doing so for years. 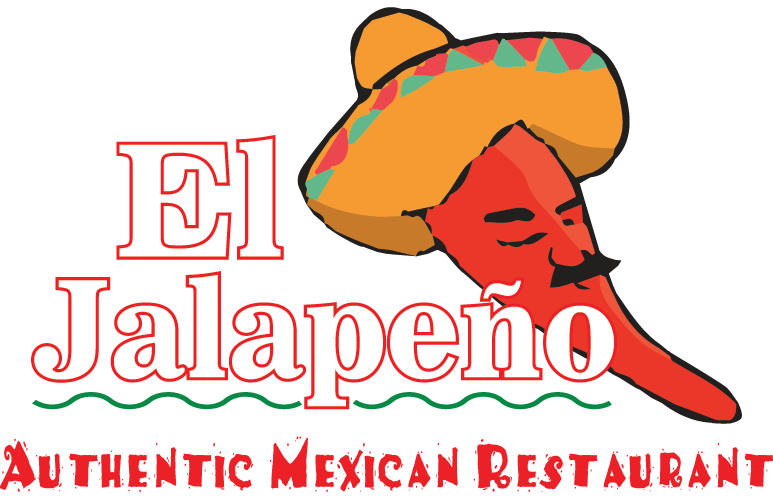 Quality, authentic Mexican food in Niles Ohio – what could be better? Visit the location that started it all.